I have to admit this cream cheese dip has become my new favourite recipe. It is so quick and simple to make and I have started making a batch each Sunday night and having some with my lunch each day. It uses only 2 ingredients, pesto and cream cheese. These cream cheese dip is so versatile and I am sure you will find yourself making it for all sorts of occasions. It’s great to serve on a grazing platter, rolled up in some ham or salami, spread on some keto seed crackers or with some vegetables. 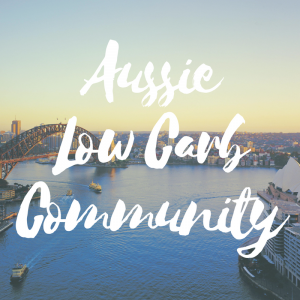 It’s so easy to make that you can even make it to serve when you have those unexpected visitors and they would be completely unaware it is keto and that you just did it in 2 minutes when they arrived. 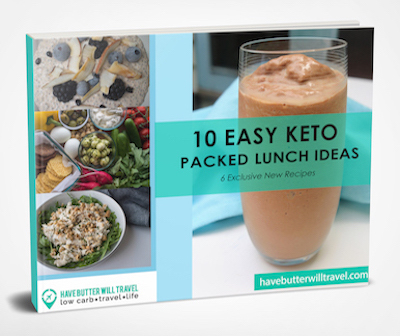 When you are entertaining family or friends it can be stressful to come up with great keto friendly options that your non keto friends and family will enjoy. 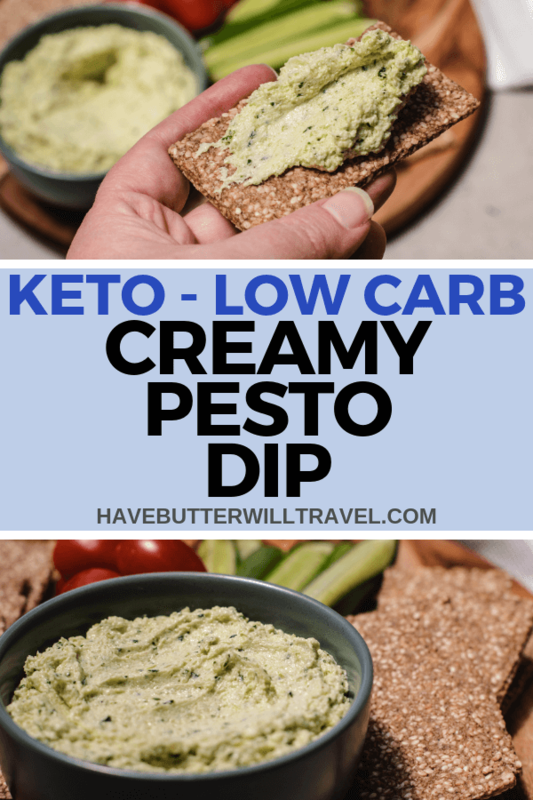 We always try to keep the options keto when entertaining and found some favourites that we love to serve as snacks. A grazing platter is our favourite entertaining snack. Erika loves to get creative with it and this cream cheese dip is a perfect addition. 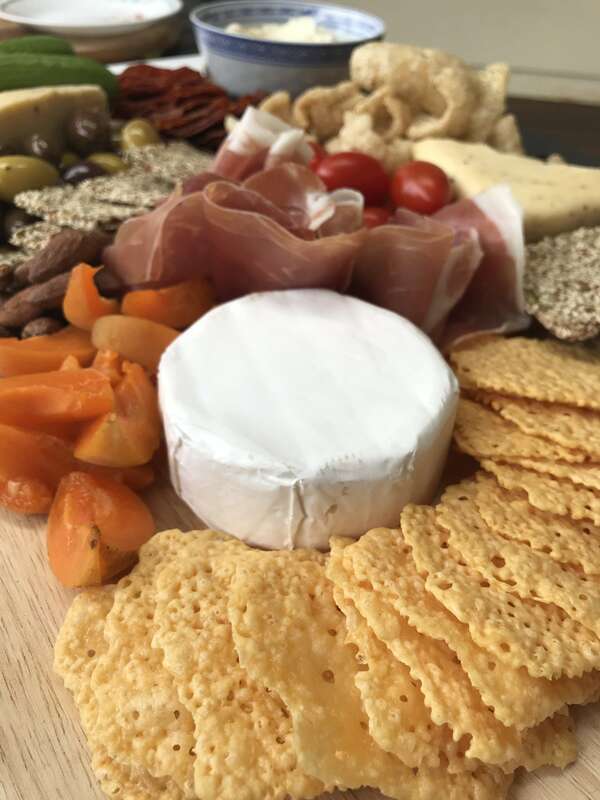 We love to include pork rinds, salami crackers, cheese crackers, seed crackers, cheese, prosciutto, olives and ranch dip. 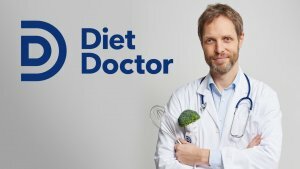 You can come up with your favourite keto snack foods and easily add them to this platter. Cream cheese is such a versatile ingredient that we always keep some on hand in our fridge. it can be used for either sweet or savoury dishes and is the key ingredient in our popular recipe, cheesecake muffins. We have always chosen Philadelphia cream cheese, but have just found out that the aldi brand is exactly the same, just branded differently. 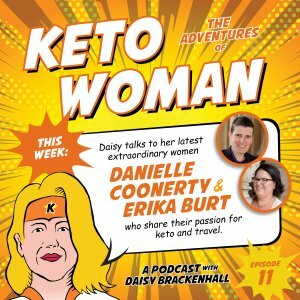 Here are some of our favourite keto cream cheese recipes. 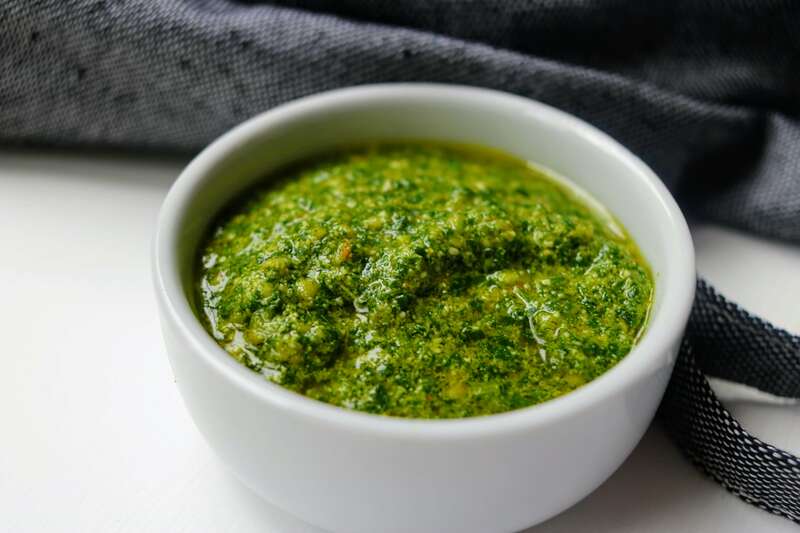 When making this recipe you can either use store bought pesto or make your own. We like to make our own pesto as it’s so easy and we can control the ingredients. We are yet to find a pesto in the supermarket that isn’t made from vegetable oils. Vegetable oils are best avoided due to their inflammatory nature. Our meatball recipe is one of our all time favourites and the homemade pesto adds a sense of deliciousness to that meal and sets it apart from others. We also love to use homemade pesto in our zucchini salad recipe. Have you made our cream cheese dip? Let us know in the comments your favourite way to serve it. 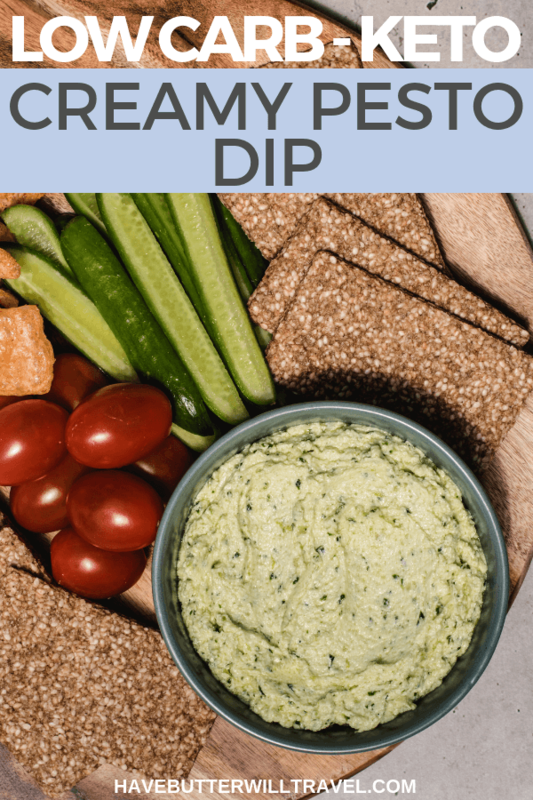 Usng just 2 ingredients, this cream cheese dip is quick and simple to make and is the perfect keto dip to serve as part of grazing platter. 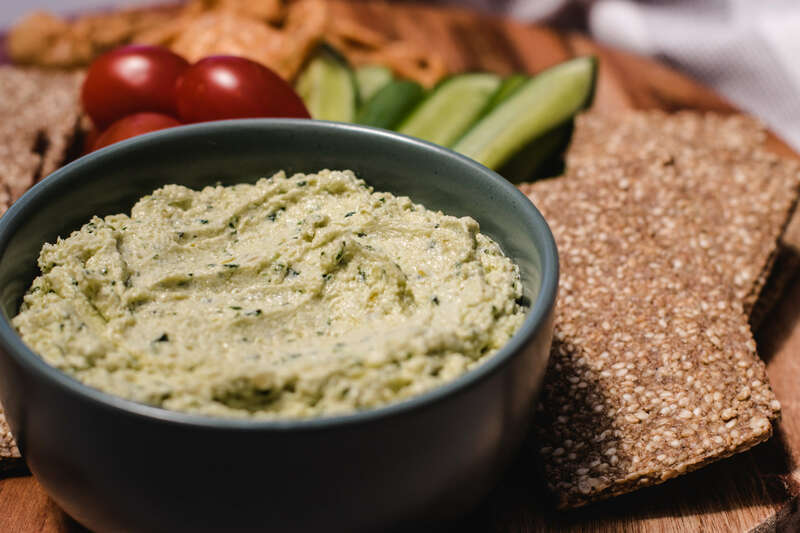 Using a fork, combine the cream cheese and pesto until it is evenly combined. Tip - It's much easier to mix together when the cream cheese nice and soft. I like to leave it out of the fridge overnight before making this dip. Will store well in fridge for up to a week.